The Gift Season is just around the corner, YAY! That's why I created for you this little gift guide which will help you to plan your Christmas list, whether you need ideas for HIM or HER. 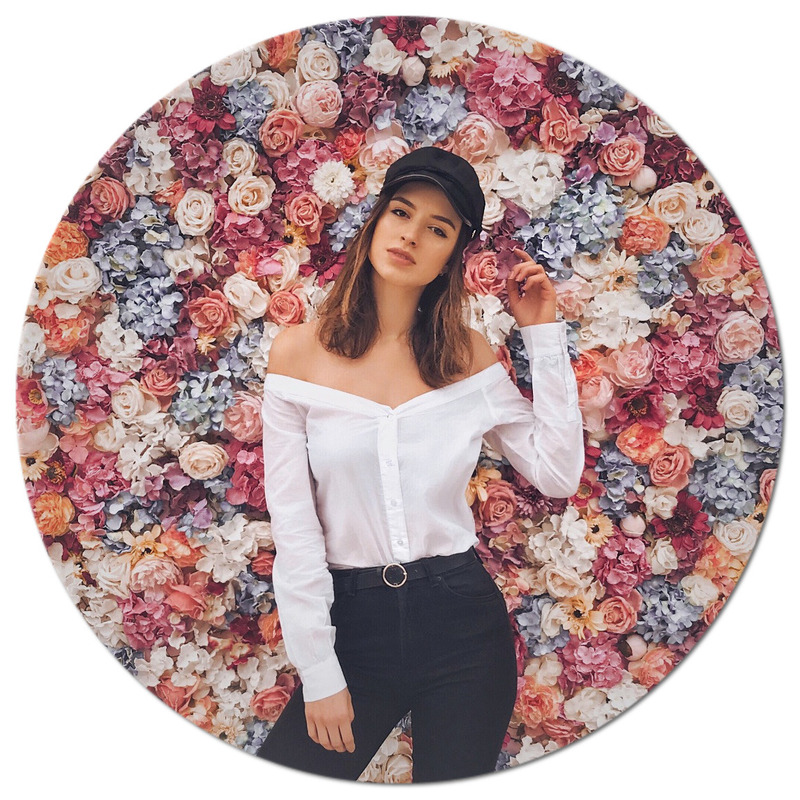 I pulled together my favourite fashion, beauty, home decor & tech items which I think you or your family member / friend / partner [insert a name here] might like. Firstly, let me start with the gifts for HER. MACBOOK: Pro 15" Touch Bar, Pro 13" Touch Bar, Pro 15" Retina, Pro 13" Retina, Air 13", Air 11", 12"
To be honest, I really love their marble design, it looks very chic! 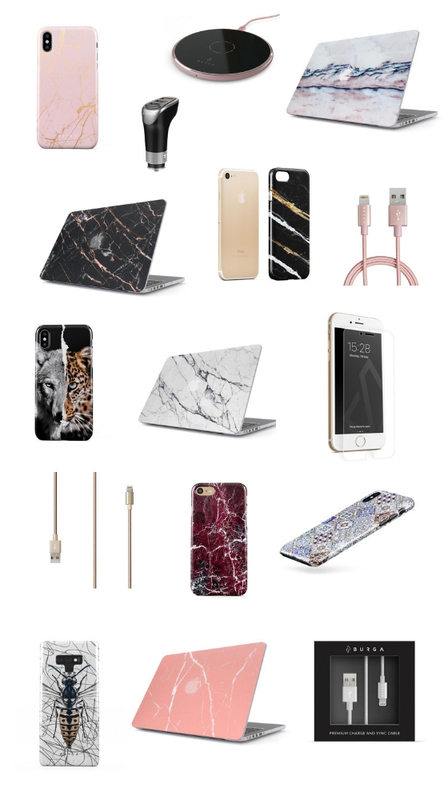 Besides the marble design, they also have other very cool ones - floral, camouflage, moroccan & savage. I use their cases on a daily basis and I get many compliments about them. People ask me regularly where did I buy them. If you want to know it too, choose a product from the picture below & click on its name below the picture (f.e. click on "Wireless Charger). FYI: I also have a discount code available for you which will give you 15% off your purchase. The only thing you have to do is to copy this code "DARIAFOLDES15". Once you are at checkout paste it to the "discount" field. I don't know how about you, but for me choosing gifts for men is more difficult (probably because I'm a woman haha). I never know what to buy and I stress myself few days before Christmas. You know, some men are into tech, some are into fashion, some are into cooking, some are into music...it's crazy. I tried to pull together different categories for men so you can hopefully find there something for yours. Firstly, I would like to start with tech accessories. FYI: You can use code "DARIAFOLDES15" at checkout which will give you 15% off your purchase on their website, YAY! 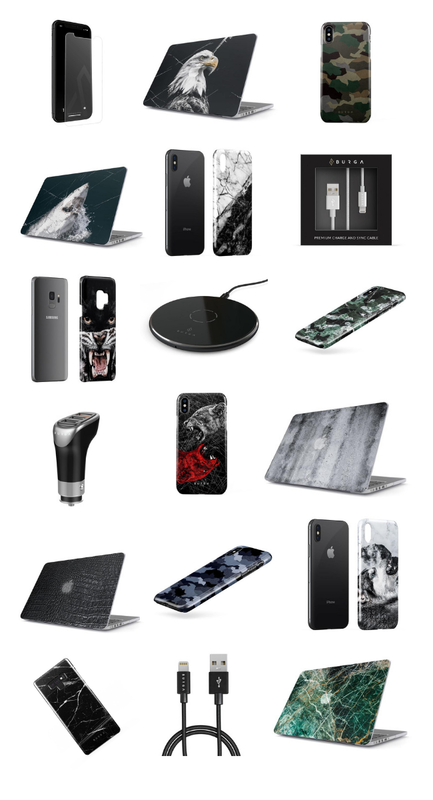 Also, if you look above for the women's gifts part, you can see for which Apple & Samsung models they create cases.